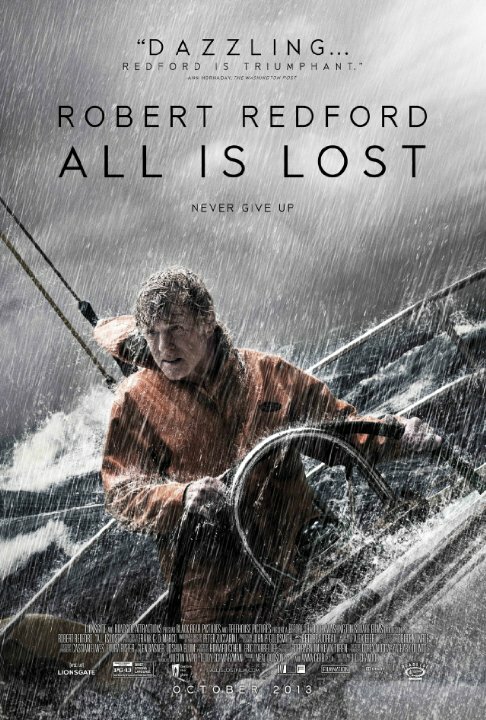 An intense survival movie, with a solid almost completely non-verbal highly physical performance from the usually inert and boring Robert Redford. Here he carries the movie on his back. One negative is the pretty bad musical score. A great score would have made the movie even better.